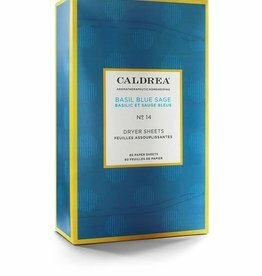 The best smelling dryer sheets from Caldrea! 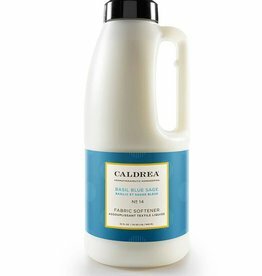 Caldrea Fabric Softener eases ironing, helps release wrinkles and keeps garments soft and smooth. 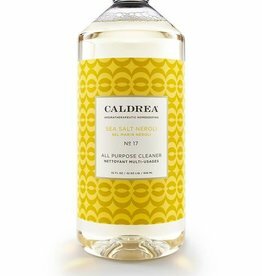 Our essential oil blends and plant-derived conditioning elements work magic. HE formula.